The UK government has increased its spending by 200 million pounds to reduce Africa’s population growth. Philippa Taylor, Head of Public Policy at the UK-based Christian Medical Fellowship, explains why this isn’t really what Africa wants. 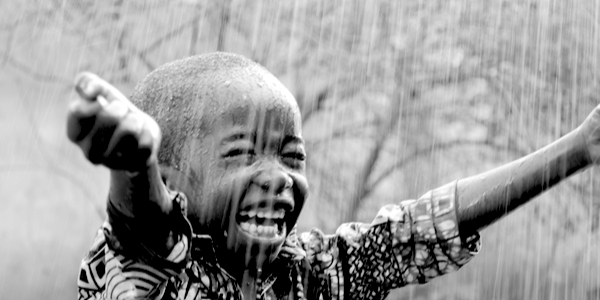 Taylor’s article shares insights from pro-life leaders in Africa. See Philippa Taylor’s full article at Paying the Africans for abortions–is this the new imperialism? Taylor discusses the UK’s imperialistic attitude towards Africa. But does this have anything to do with East Asia? Not necessarily. But, it does give a model of how Western governments have been treating other nations for decades. As the article mentions, the UK government is donating about 200 million pounds to the International Planned Parenthood Federation (IPPF) and Marie Stopes International (MSI). The IPPF and MSI are based in the UK, but have many affiliates around the world, making them the largest abortion providers in the world. Even more surprising than their attitude towards Africa is their attitude towards China. The Planned Parenthood and Marie Stopes affiliates in China closely assist the Chinese government in executing its Family Planning Policy. China’s policy was put into effect in 1978, and has coerced countless millions of people to get abortions. The implementation of this policy has been the greatest human rights violation of the past 40 years. But the policy has continued with the support of the international community. And two of the greatest supporters are Planned Parenthood (IPPF) and Marie Stopes (MSI). 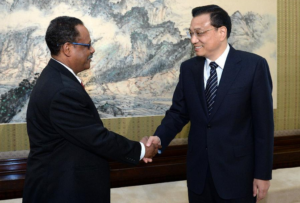 IPPF Director-General Tewodros Melesse meeting with Chinese Prime Minister Li Keqiang in 2013. Since 1983, the IPPF has cooperated closely with China and helped to execute its Family Planning Policy, by whatever means necessary. 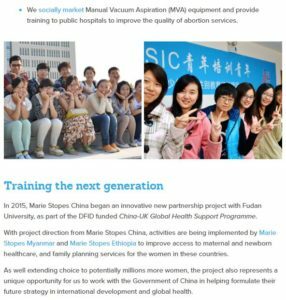 Marie Stopes (MSI) proudly discusses its cooperation with the Chinese government to implement family planning, including its sale of vacuum machines for abortions. And Marie Stopes China (MSIC) is now developing strategies to help other nations with their family planning policies. That will include Africa.